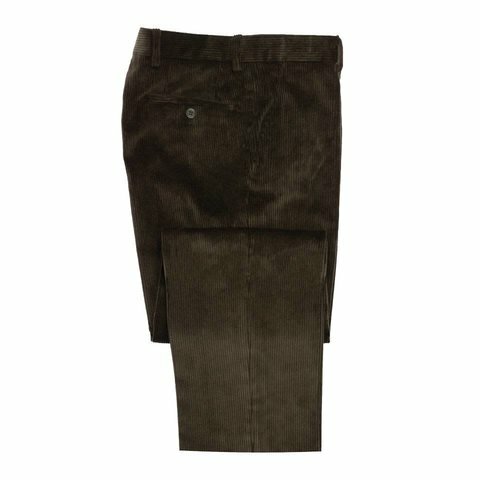 Made of heavyweight eight-wale corduroy from the worlds leading manufacturer in the Yorkshire Hills, these trousers are designed to be especially durable and warm. 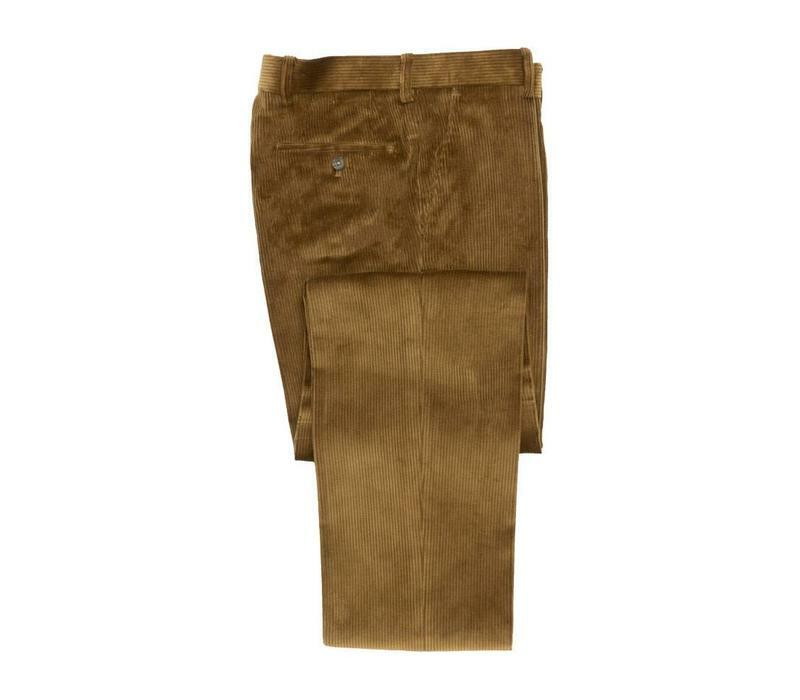 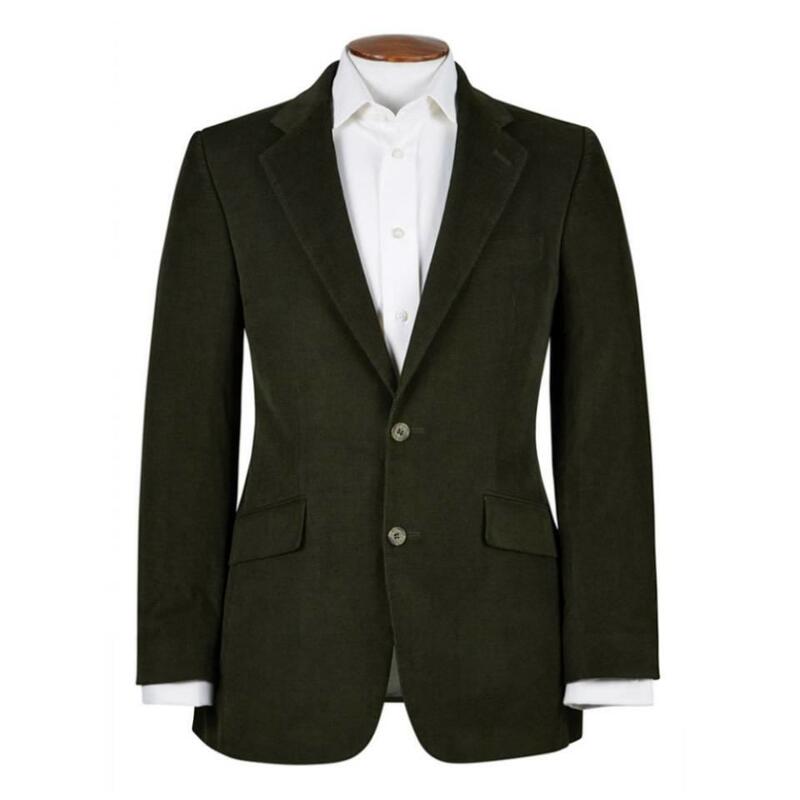 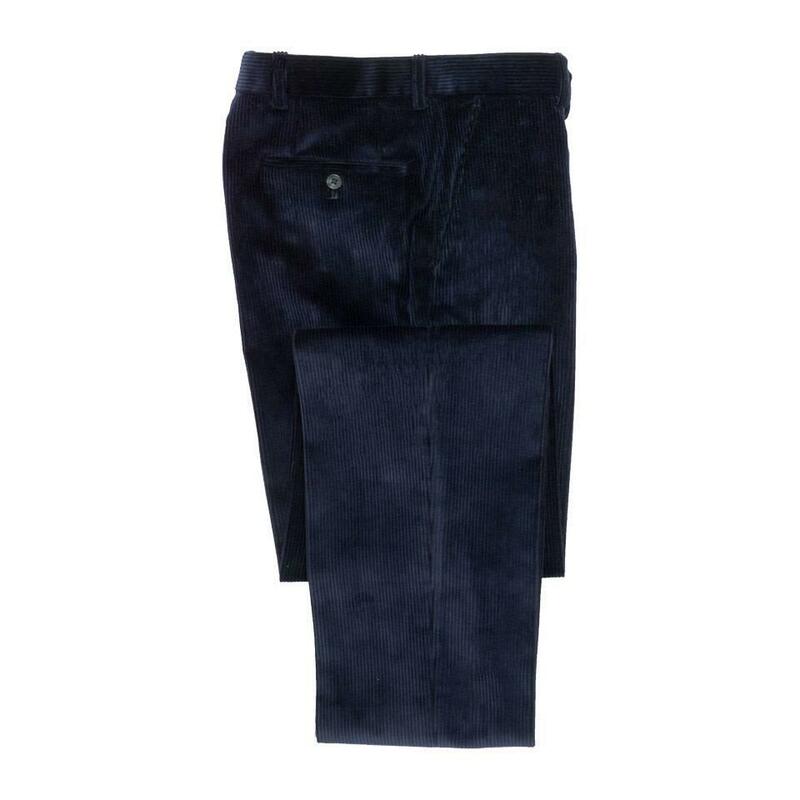 Cut for a classic fit with a flat front, the trousers have slanted hip pockets and welt pockets at the rear, The trousers are unfinished, but can be hemmed with a plain finish or turn-up for an additional charge. Please note that we are unable to accept trousers for an exchange or refund once they have been hemmed.